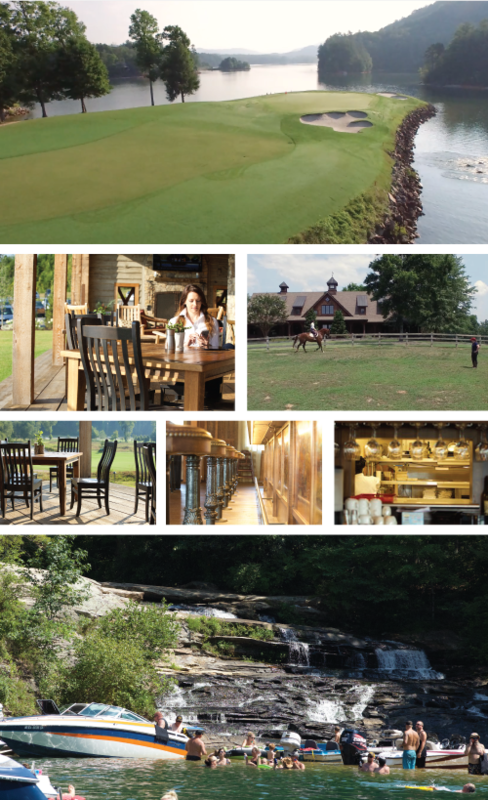 The Cliffs is a real-estate development and private club company comprised of seven premier private, luxury lifestyle communities located in the Blue Ridge Mountain Region of North Carolina and South Carolina. If you have yet to visit the Blue Ridge Mountains of North and South Carolina, add it to your bucket list. There couldn’t be a more fitting backdrop for Cackalacky’s premier lifestyle community. As we interviewed more members of the executive team, it was apparent that southern hospitality is taken very seriously. And thanks to Domo, work and life find a healthy balance in the Blue Ridge Mountains. So out of curiosity we asked their team what they’d do if they woke up one day without Domo. After spending some time with several of the executives, it’s clear the ethos of noble service comes from the top down. Managing Partner and President, David Sawyer even refers to himself as Chief Servant. 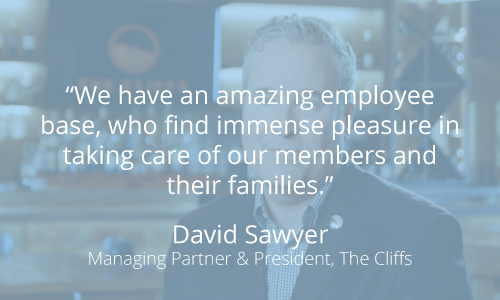 If you haven’t already, check out our full customer story and see how The Cliffs uses Domo to take the stress out of southern hospitality.